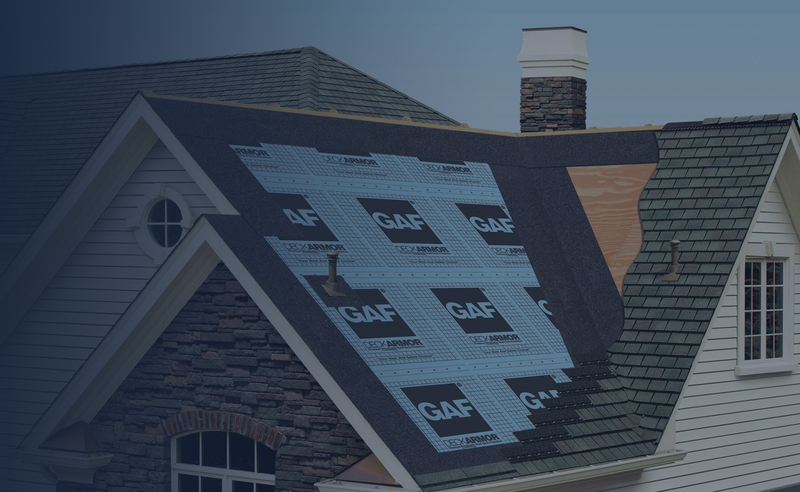 Have a problem with your roof near Stewartstown, PA? Call Leak No More, INC at 717-850-9504 for all of your roofing solutions. Stewartstown, PA residents can count on Leak No More, INC for the most professional technicians in roofing, re-roofing and roof maintenance. If you haven’t already checked, please look at some of our awesome customer reviews. We have plenty of positive review. Most people gave Leak No More, INC a 5 out of 5 stars!! Our industry is always changing. There are always new techniques and advancements to improve our trade. However, one aspect remains the same: our dedications to making sure our customers are happy every time they call us! Roofing problems are serious. 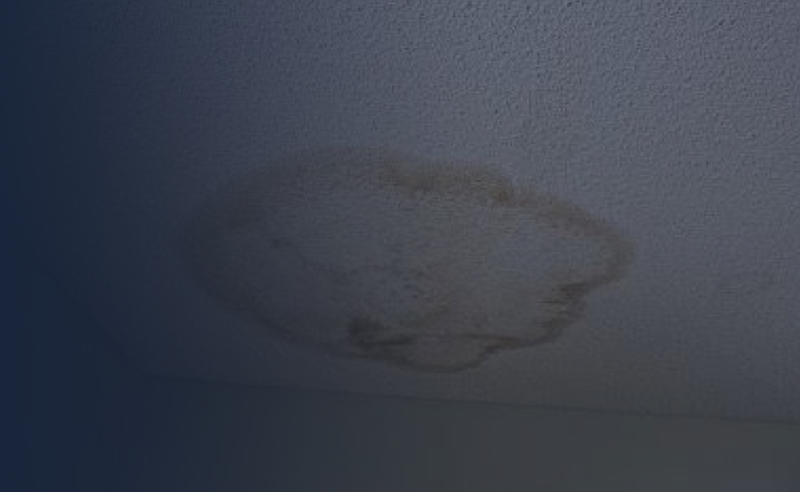 If it is water is showing up on your ceiling or you’ve noticed granules in your gutters call right away. As soon as you notice anything out of the ordinary, do not delay. 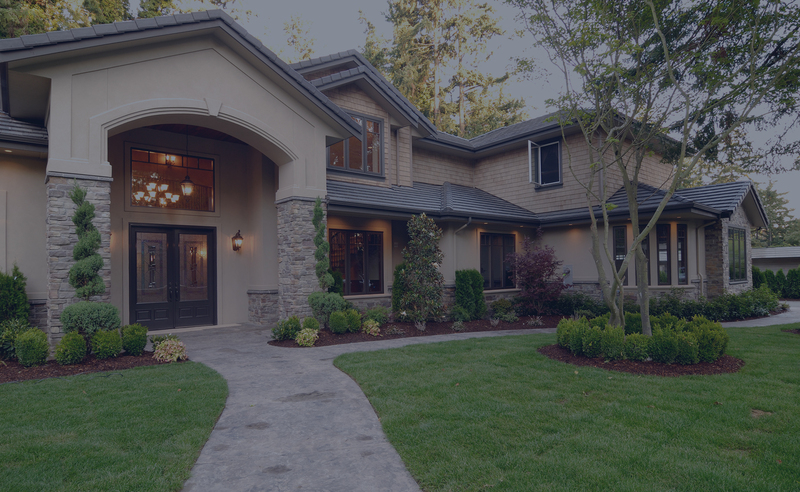 Neglect to your roof can cost you thousands of dollars in repairs down the road. Neglect may also cause unnecessary damage to your home. Roof Repairs: Leak No More, INC has been repairing roofs in the Stewartstown, PA area for nearly 20 years. Make sure that you hire a professional contractor that isn’t the cheapest guy in town. Make sure you check all of your references before making a decision and also make sure that you check online for positive reviews. 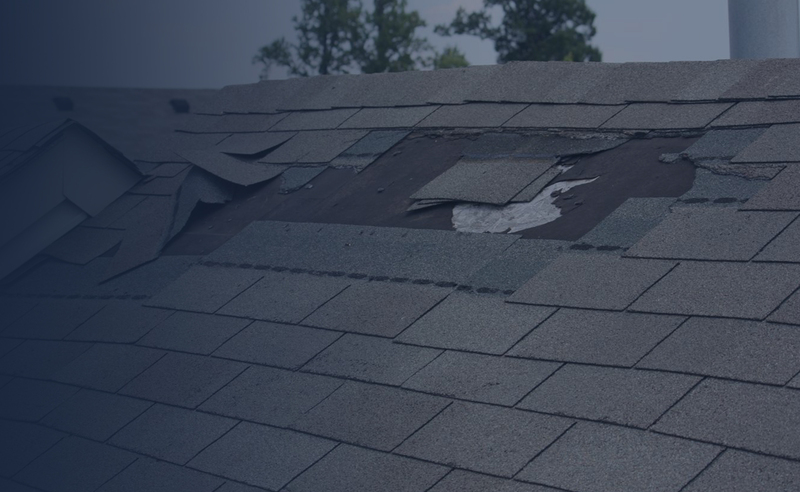 Leak No More, INC is properly prepared to tackle any roof repair service. 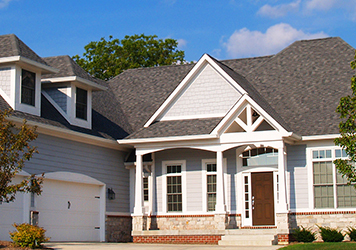 Re- Roofing: At Leak No More, INC one of our specialties is installing new roofs. We love tearing off that ugly, old roof and putting on a new roof that may last you for decades! This is no small project. Leak No More, INC has the experience and the expertise to handle any size roof installation. From a smaller home to a large apartment complex, we got you covered! 24/7 Emergency Roof Repair: In the middle of the night, on Christmas eve and even on thanksgiving, we’re standing by ready for your roofing emergency. We know that storms don’t always strike at convenient times. If you’re in the Shrewsbury, PA area and you have an emergency, then think Leak No More, INC. We’re always ready for your call! Roof Maintenance: Would you ignore your car if something didn’t look or sound right; probably not? However, people seem to forget that, just like their cars, their roofs need maintained too. Most people completely forget that they have a roof until something goes wrong. Don’t neglect your roof. Leak No More, INC will be your Shrewsbury, Pa roof maintenance pros. 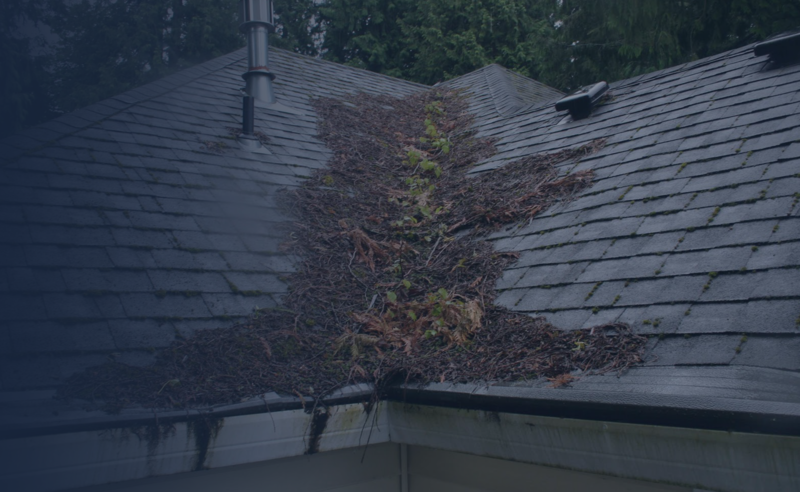 We can help you get the most years out of your roof and also help you prevent unnecessary water damages to your house. Gutters: Just like the rest of the roof, the gutters get ignored too often as well. 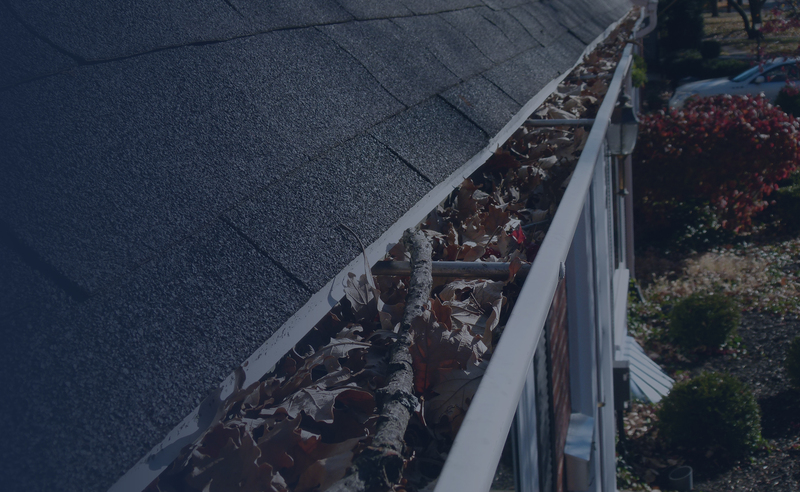 If you neglect your gutters during the winter, ice will cost you thousands in damages. If your gutters are clogged during the warmer months then animals will make homes in your gutters. Let Leak No More, INC clean those old gutters and get them looking like new again!